Join us on Tuesday, November 8th at 7:30 pm for an evening with artist, writer, and cartoonist Teva Harrison. 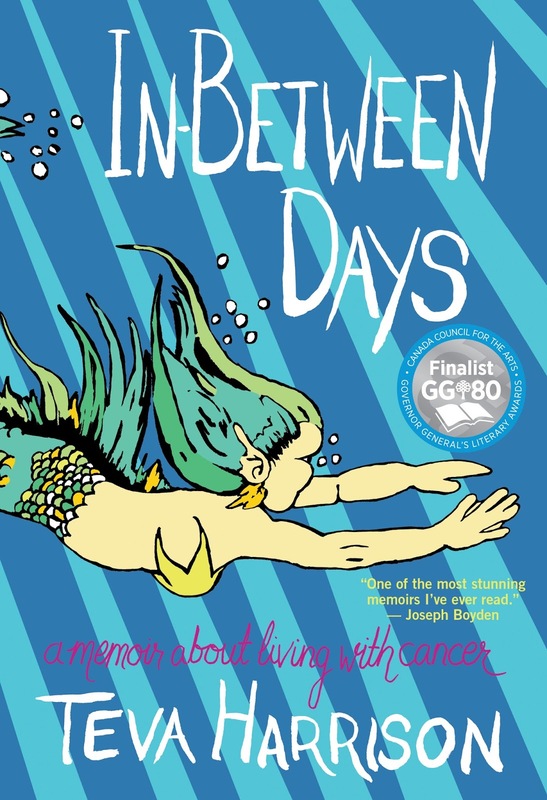 She will be leading a discussion on her critically acclaimed graphic memoir, In-Between Days: A Memoir About Living with Cancer which was listed in The Globe’s 16 Canadian reads for the first half of 2016, the CBC’s Spring Book Preview and 49th Shelf’s Most Anticipated: Our Spring 2016 Non-Fiction Preview. Teva's comics explore everything from her magic-filled hippie childhood to what it means to live with metastatic breast cancer. Her comics have appeared regularly on The Walrus's website. Or FREE with in store book purchase.